The arrival of next generation advanced diagnostic point-of-care tests is here. 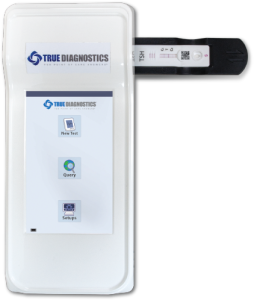 True Diagnostics goes beyond the traditional clinic setting and provides access to lab-quality diagnostics in even the most remote settings. The TrueDX PlatformTM enhances the ease of use and economics of scale over conventional diagnostic technologies, thereby allowing for greater market opportunities. 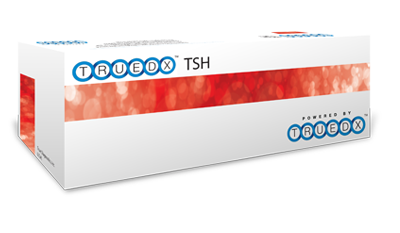 Please see how Merck KGaA, and True Diagnostics, Inc. were able to open up new market opportunities in emerging markets, including in the People’s Republic of China, leveraging the TrueDX PlatformTM.